Recover/Reset iPhone, iPad And iPod Touch Password: Few things are really more frustrating than a forgotten password, especially if you are an Apple device user. 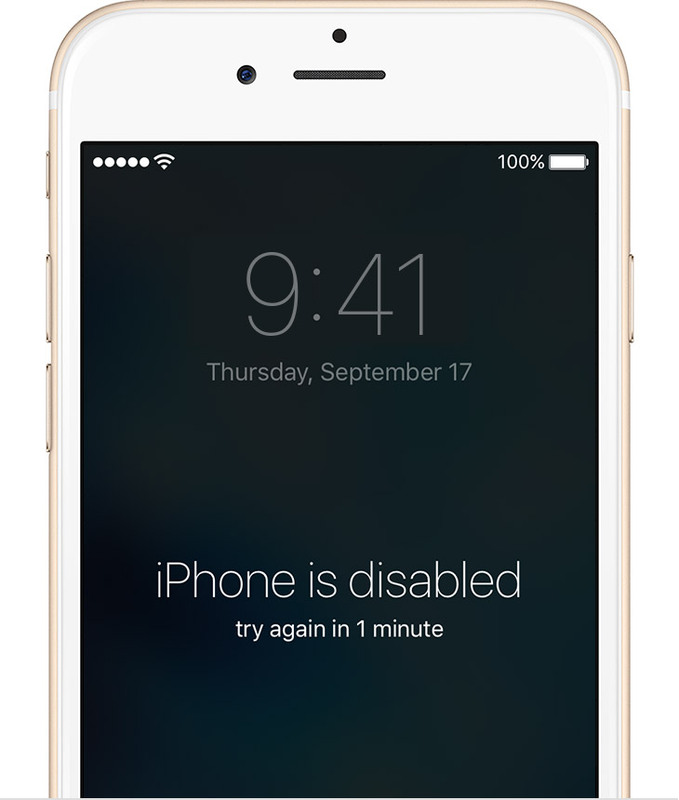 If you enter the wrong passcode into an iOS device six times in a row, you’ll be locked out and a message will say that your device is disabled. If you’ve been locked out of your iOS device (iPhone, iPad, iPod), the only way to unlock it is by restoring the device and wiping all of your data. This is a security measure put in place to prevent unauthorized users from gaining access to your data if your device is lost or stolen. This guide will go over three methods that’ll get you back into the device as well as some preventative measures you should take to keep from getting locked out again. Using iTunes: If you’ve synced with iTunes. Using Recovery Mode: If you don’t use iCloud and you can’t sync or connect with iTunes. 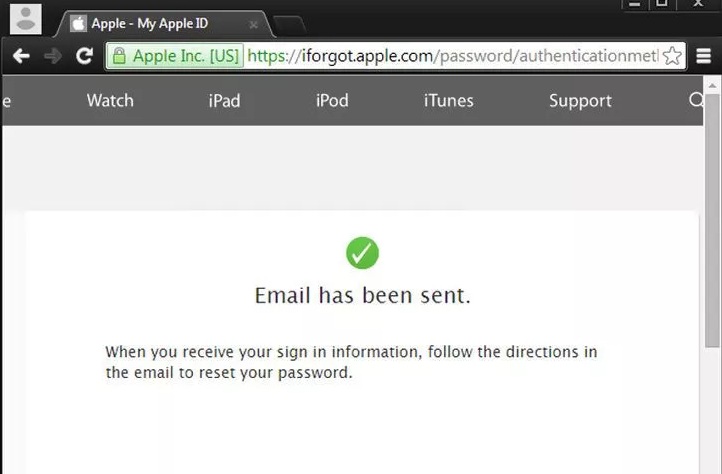 By Resetting Your Apple ID Password. 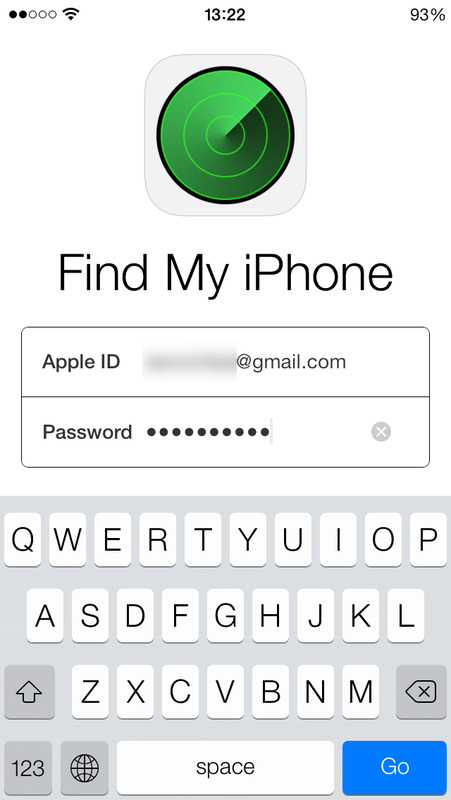 Using iCloud: If you’re signed in to iCloud and Find My iPhone is enabled. First, connect your iOS device to a computer you’ve previously synced with. If you’ve synced your iOS device with the computer before, you will be able to back it up without unlocking. This will let you reset the password without losing any data. The system will automatically sync. So, wait for the auto-sync and back up to complete. You can monitor this in the iTunes Status display. If the automatic sync and backup don’t occur, right-click on your device and select “Sync”. 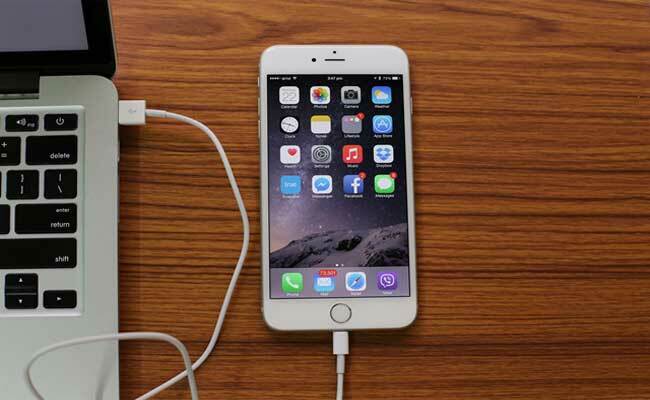 Syncing and backing up your iOS device will allow you to reset your device without losing any data. 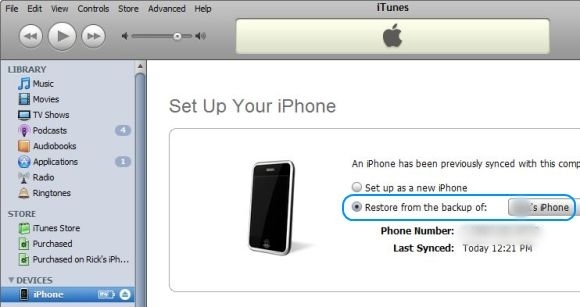 Click Restore iPhone/iPad/iPod. 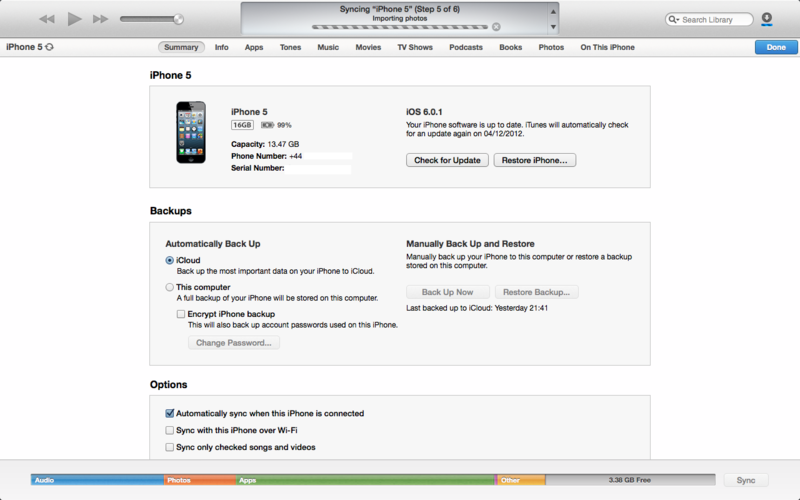 Wait for the restore process to complete as it may take several minutes. Now, your iOS device needs to restore to factory defaults in order to clear your old password. In the new window, select “Restore from iTunes backup” and choose most recent backup in iTunes. Wait for the backup to load. Once your device has loaded the backup, you will be able to access your device again. Resetting the device will clear your Passcode, allowing you to unlock your device. If you want to secure your device again, you can set a new Passcode. This method can be used if you have not synced your device to your computer before, or your computer is asking for your device’s passcode. Now turn off your device. Hold down the Power button then swipe it until it turns off. Resetting your passcode using this method will erase all your data. This is to prevent an unauthorised user from accessing your data, but if you don’t have a backup on either iTunes or iCloud, you’ll be starting from scratch. Connect your iOS device’s USB cable to your computer and leave the iOS device to end of the cable disconnected. Now, Start iTunes on your computer. Press and hold the Home button and connect the device to the other end of the USB cable. As soon as we connect the device, it causes to turn on, but continue to hold the Home button until a window pops up. The pop-up shows a message from iTunes telling that a device in Recovery Mode has been detected. Now you can restore the device in iTunes by clicking OK. Now select the Summary tab in iTunes and click Restore. This will erase all your data and settings from your phone. 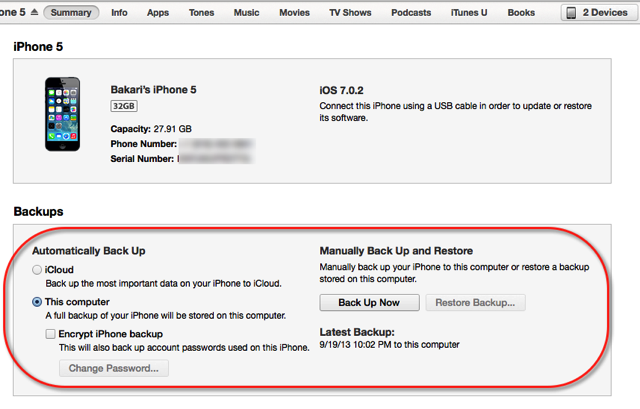 You can backup your phone as you will be displayed the option to restore an iCloud or iTunes backup. 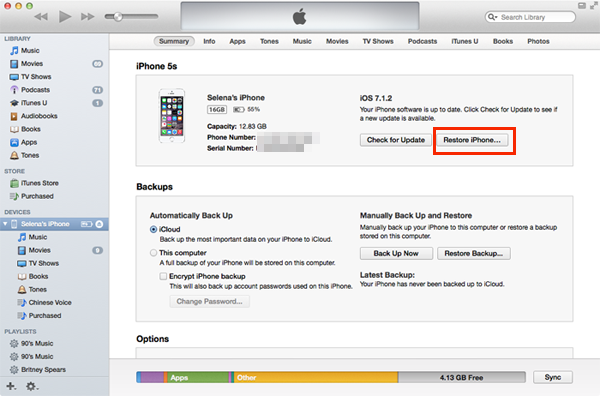 To restore from iCloud, you will need your Apple ID, password and a previous backup file on iCloud. To restore from iTunes, you will need a previous backup file on your computer. First, open the Apple ID website. Go to iForgot for resetting and changing passwords. You can also use this website if you don’t remember your Apple ID. Enter your ID which is usually the email address that you signed up with. Now click Next. If you have forgotten your ID, click the link below the text field and follow the instructions. Now verify your identity. Apple will either send you an email with a confirmation link, or you can answer security questions to verify who you are. Here, Change or reset your password. 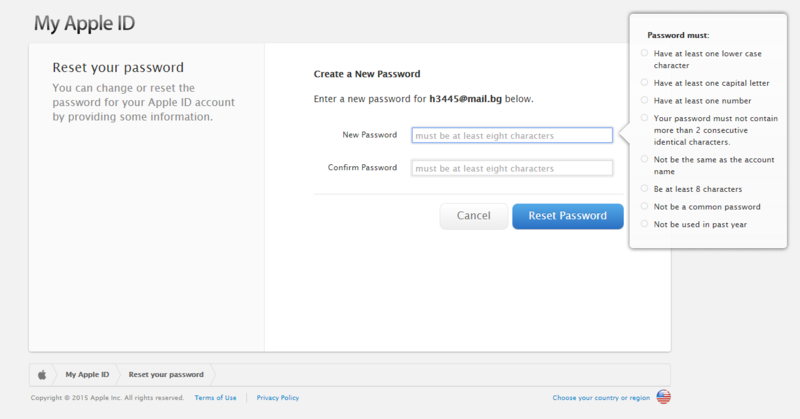 Include capital letters, numbers, and symbols to make the password stronger and click Reset Password. 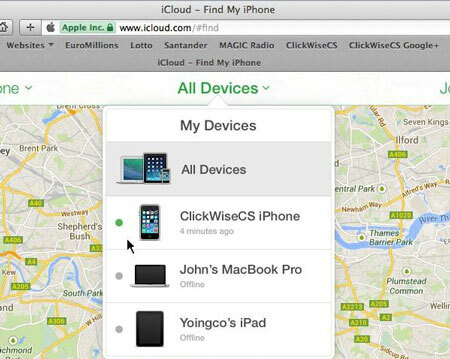 This method can be used if you have enabled Find My iPhone in iCloud. 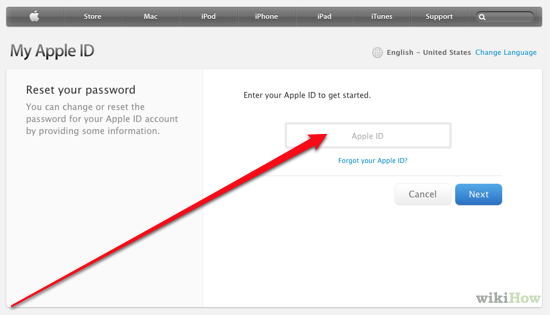 If prompted, sign in with iCloud Apple ID. Now, click All Devices at the top browse window. Here, select the device which you want to erase. If in case you can’t find your device on the list, you should use Recovery Mode. Click Erase iPhone or iPad or iPod to remote wipe the device and its password. Now the device itself will be connected to the network, or else this won’t work. 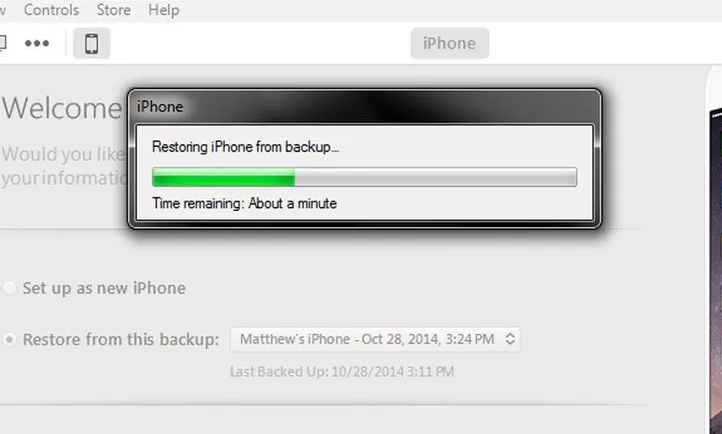 Now, if you have a recent backup file, you can restore it. If you don’t have any backup file, just check your iCloud Photos, Contacts, Notes etc before you set up as a new iPhone. These are the 4 methods to restore or recover or reset the iPhone, iPad and iPod touch passwords if you have forgotten. If you face any issues while applying any of the above methods, kindly let us know in the below comments. Which method do you use to reset your iPhone, iPad, iPod touch forgotten password?